Oh no they didn’t! 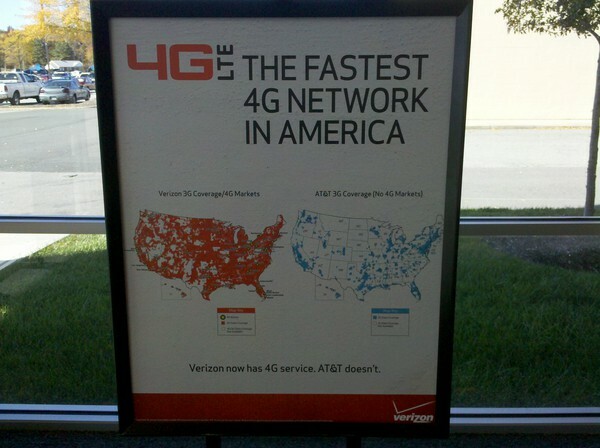 Verizon just started the 4G battle exactly where they left off the 3G battle, by crushing AT&T with a map. With their 4G LTE network kicking off in the next week or so,VZW is likely priming a new campaign to let everyone know in the nicest of fashions I’m sure.